Syaoran reveals to his companions the heavy price he paid to be able to protect Sakura, one with consequences for many people, and his burden of guilt. 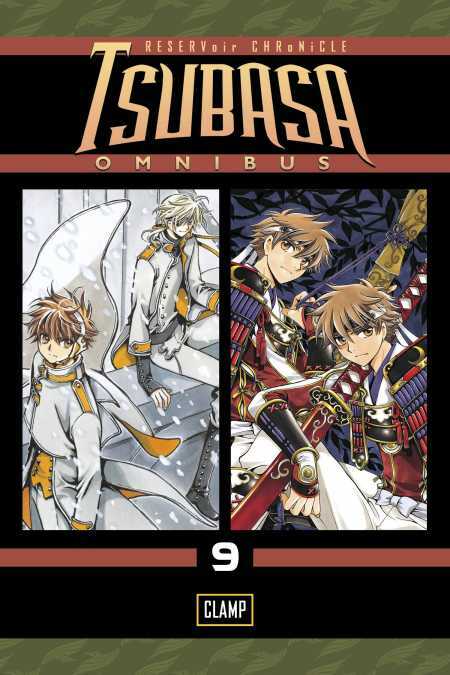 As the time for both Syaoran and FeiWang’s wishes to come true arrives, the travelers must face off against Fei-Wang, all the magic he can summon against them, and Syaoran’s double. In this battle cut off from time, even the witch Yuko’s help may not be enough.